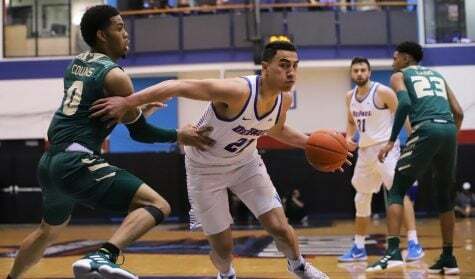 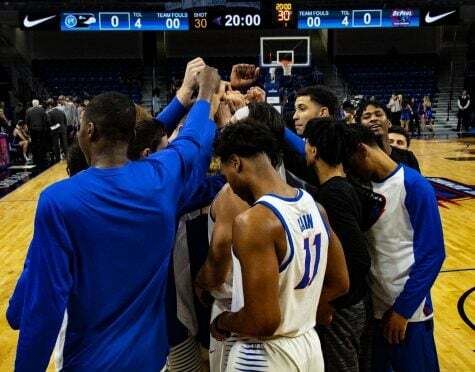 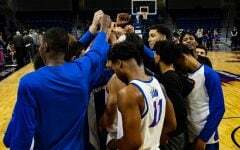 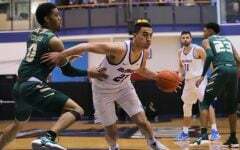 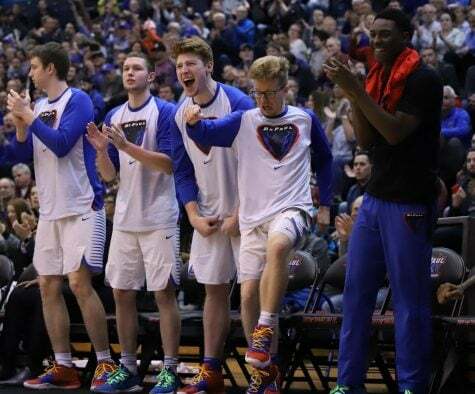 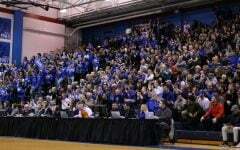 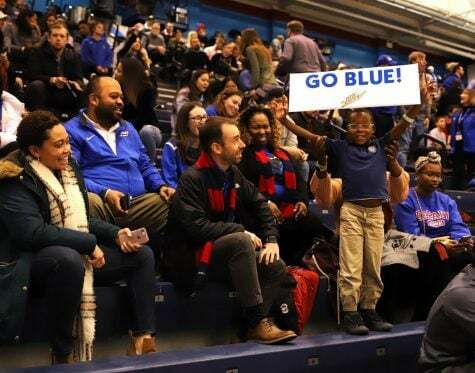 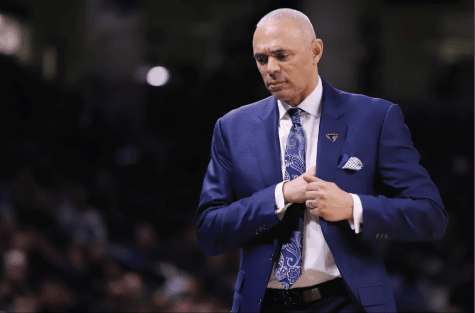 DePaul had a chance to win their first national postseason tournament since 1945 against USF in game three of the CBI championship series on Friday night at McGrath-Phillips Arena. 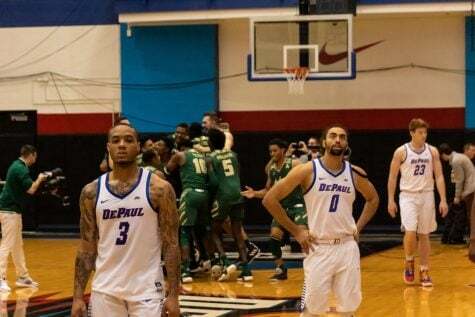 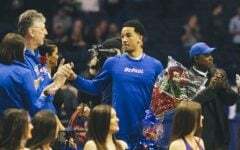 The Blue Demons, however, couldn’t get past the Bulls in the final game losing 77-65 and ending their season with a record of 19-17. 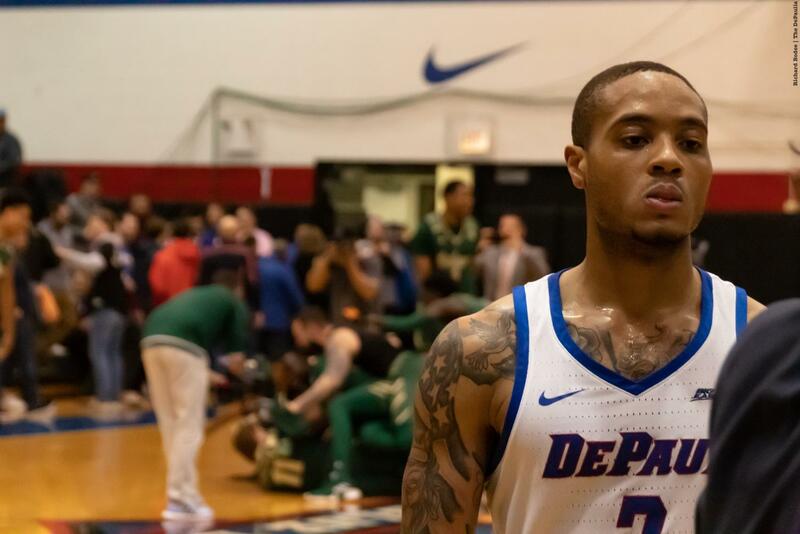 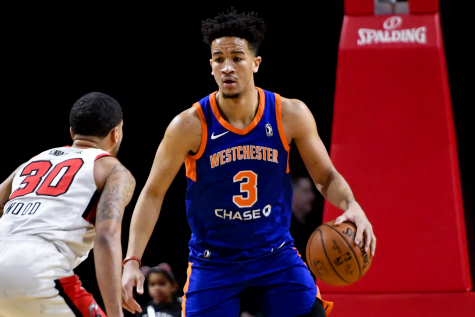 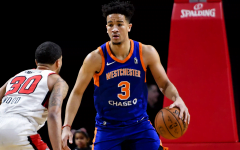 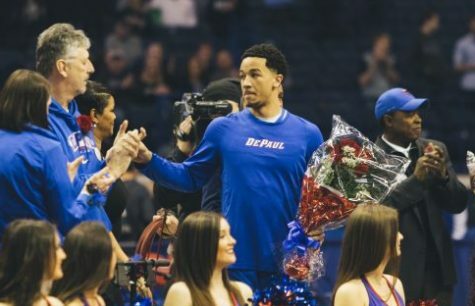 Sophomore guard Devin Gage, who missed the previous three games with a head injury, returned in game three to lead DePaul in scoring with 19 points on 5-of-11 shooting, 2-of-4 from the 3-point line and 7-of-7 from the free-throw line. 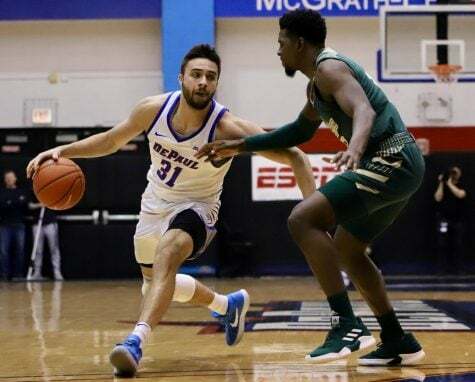 Senior guard Max Strus, who was playing in his final game at DePaul, finished with 16 points on 2-of-16 shooting. 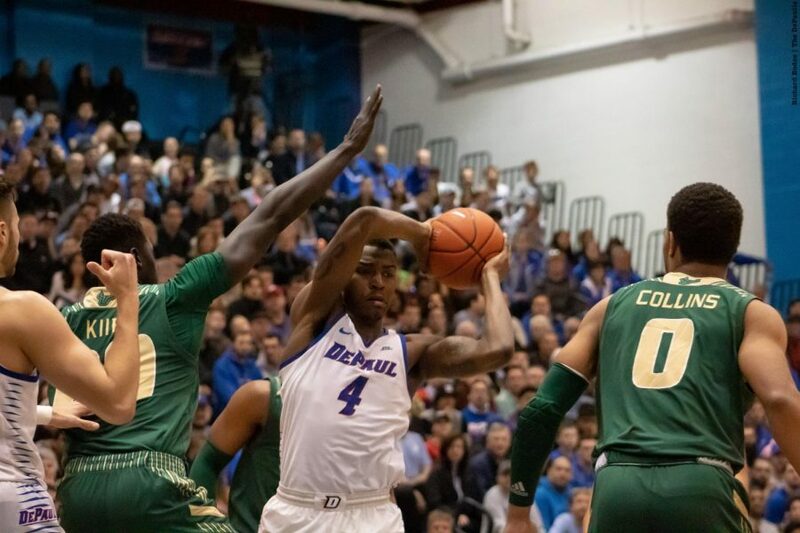 The Blue Demons were without senior guard Eli Cain for the entire game after he dislocated his elbow/wrist in game two against USF, and sophomore forward Jaylen Butz only ended up playing the first seven minutes as he came into this game questionable with a right arm injury. Relive the final game of the CBI championship series through the lens of The DePaulia photographer Richard Bodee.